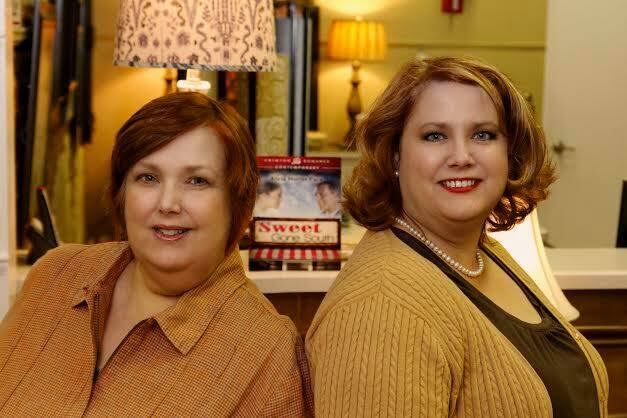 Sweet Gone South: Chocolatier Lanie Heaven has good friends, a booming business, and the adoration of the citizens of Merritt, Alabama - and a big secret. Then widower Judge Luke Avery moves upstairs and threatens to turn her life into a sticky mess. Scrimmage Gone South: Lawyer Tolly Lee is pearls, debutante balls, and polished silver on the breakfast table. High school football coach Nathan Scott holds her responsible for his aborted NFL career. Can these two ex-lovers find a way to co-exist in the same small town - without becoming fodder for every gossip in town? Slugger Gone South: When New York Yankee Marc MacNeal comes to Merritt, Alabama, for a charity golf tournament, he's shocked to be reunited with his ex-fiancée Bailey Watkins. It could be the perfect chance to get some long-awaited closure - or the start of a whole new ball game. Simple Gone South: The last time Brantley Kincaid had an argument with someone, a loved one ended up in Merritt Cemetery. He's high strung enough about moving back home to the memories without running into his childhood playmate, Lucy Mead, who's all grown up. Secrets Gone South: Will Garrett grew up on the wrong side of the tracks and never expected debutante Arabelle Avery to end up in his arms during an emotional moment. Now she's returned to Merritt, his son on her hip. Will he ever be good enough to raise his son and win Arabelle's heart?